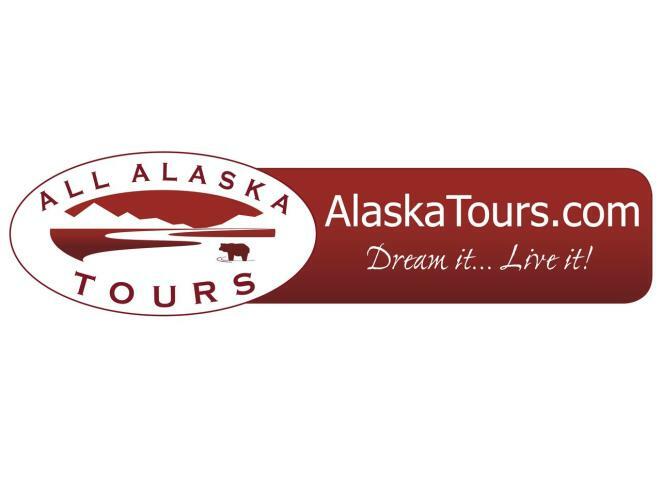 Alaskatours.com is the on-line division of All Alaska Tours, Inc. (AAT), one of Alaska’s leading tour companies. Our team of Alaskan experts provides you with over 60 years of combined experience in the business of planning vacations to Alaska and Yukon, Canada. We have explored and experienced the wonders of Alaska first hand. This year alone our staff has visited Ketchikan, Sitka, Wrangell, Juneau, Admiralty Island, Glacier Bay National Park, Skagway, and Haines along Alaska’s Inside Passage. From our home base in Anchorage we also returned to Denali, Katmai, Kenai Fjords, Wrangell-St. Elias, and Gates of the Arctic National Parks, as well as Kodiak and the Aleutian Islands. In Canada’s Yukon, we cover the Territory like no other company. From the Alaska gateway of Skagway or the Yukon capital of Whitehorse, we have developed a variety of ways to combine travel to Alaska with Dawson City and Kluane National Park. From cruising the Inside Passage to customized tours throughout Alaska, our comprehensive website provides a wide range of proven tour itineraries and programs. We offer itineraries that combine Alaska's best-known destinations along with the hidden gems we have discovered for ourselves. From Arctic tours, bear viewing and fishing you will find tour options to meet most any interest. We invite you to visit our website, www.alaskatours.com. If you don’t find what you are looking for, just ask! Tailtoring our tours to meet your individual or group needs (up to 200 people) is our specialty!